We love to hear from you! Fill out this form to contact us directly. You can also email us at ohioexplored@gmail.com anytime. We look forward to connecting with you! Ohio Explored's mission is simply to awaken people to the beauty of Ohio. 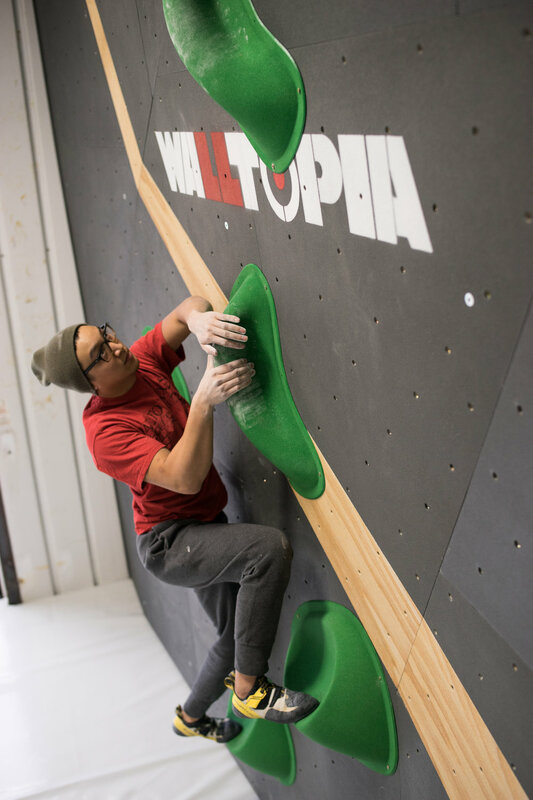 Lookout climbers, adventures, and fitness-junkies—Cincinnati is getting a new climbing gym on March 15! Located right outside Cincinnati, in Loveland, OH, Mosaic Climbing sits atop a sunny hill with lots of room to climb, train, flow, and hang! Founded by the owners of LEF Climbing, Nicole Brown and Chris Shotwell, of Lexington, KY, Mosaic is the duo’s newest venture. 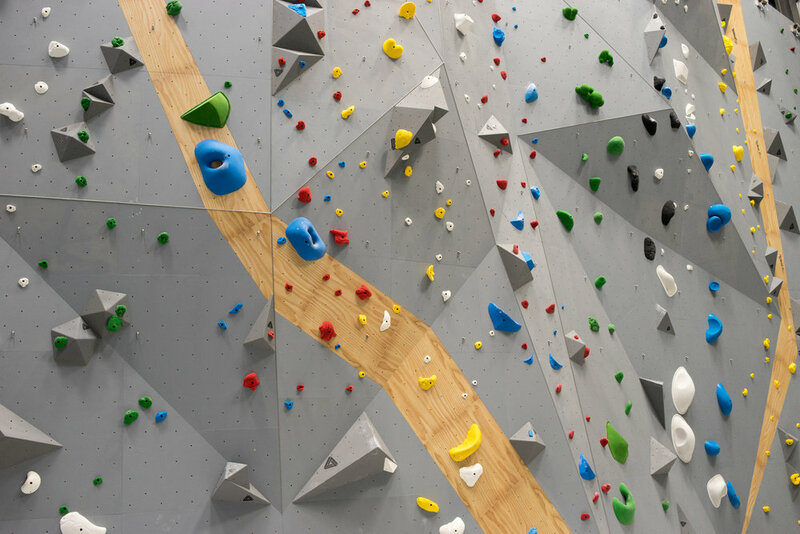 Mosaic’s textured walls are designed for climbers of all ages and skill-sets, with its tallest scaling over 55 feet! Along with its extensive climbing amenities, Mosaic will offer an advanced fitness room, yoga studio, and group fitness classes. Its 20,000-squarefoot facility offers room to spread out, with cozy chill spots and co-working and event spaces. 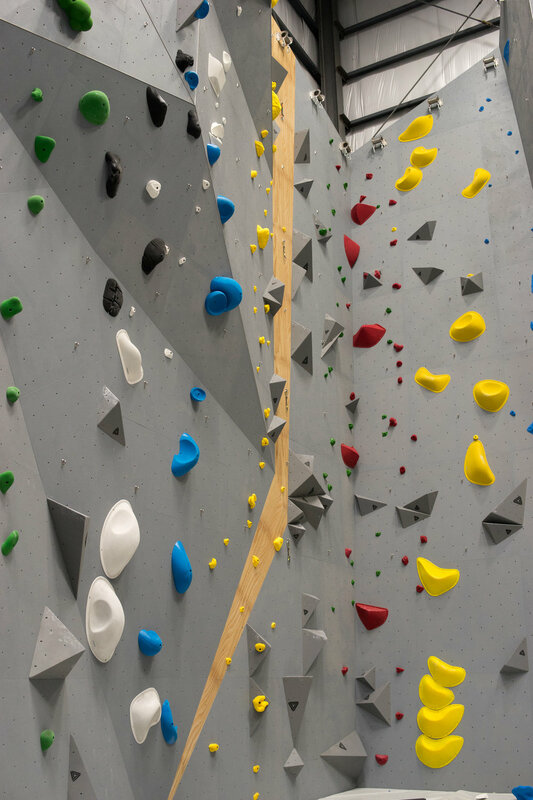 Mosaic offers numerous membership options for climbing and fitness with allinclusive climbing memberships, youth, student and family deals, and a fitness-only option. The facility is kicking off the opening with a 5-11pm climb on Friday, March 15, full weekend hours, and a donation-based yoga class on Saturday morning. Mosaic Climbing is located in Loveland, Ohio at 9501 Union Cemetery Road.